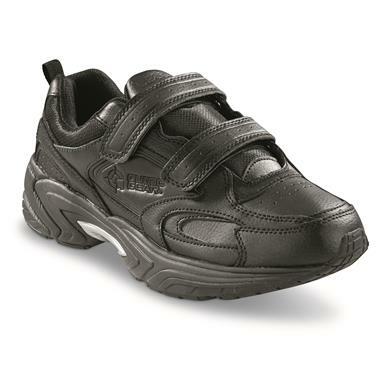 Phantom Liner® provides irritation-free design. 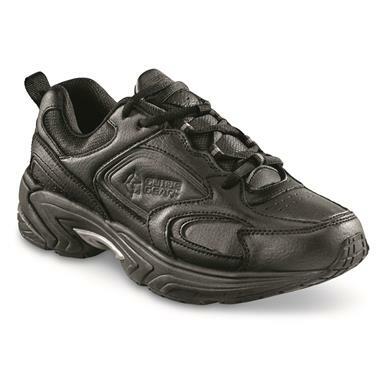 Phantom Liner® delivers irritation-free comfort. 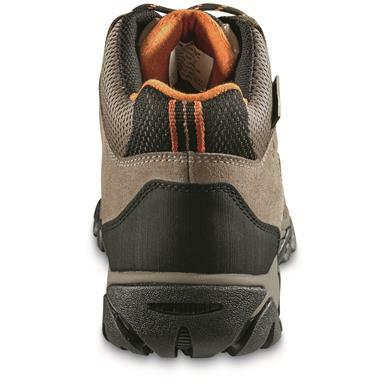 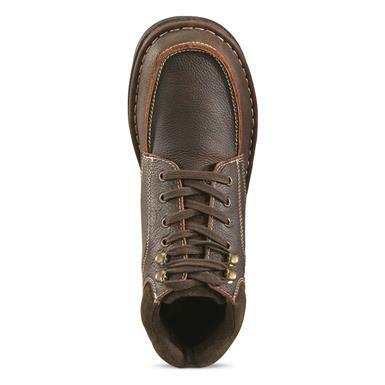 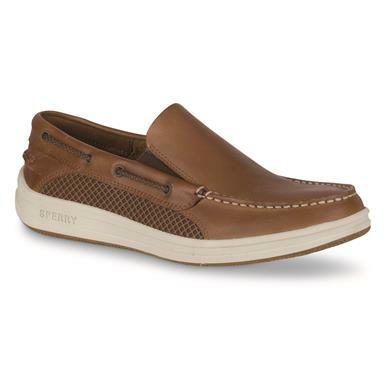 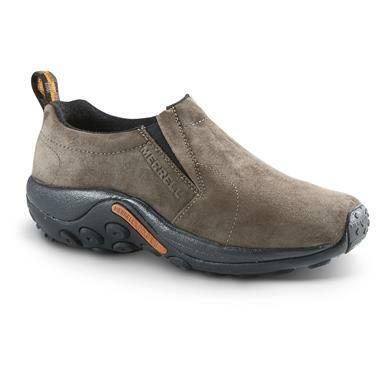 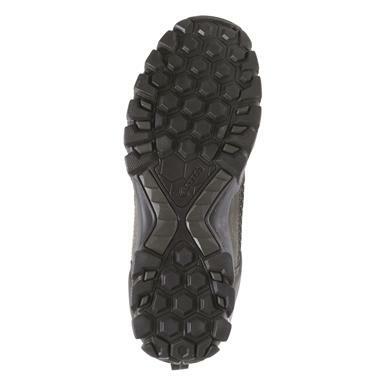 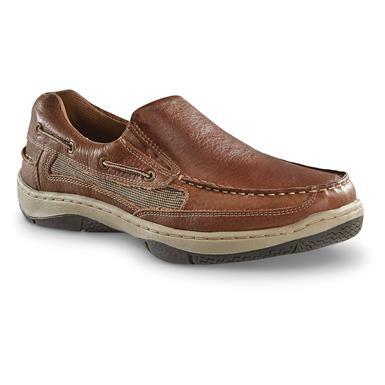 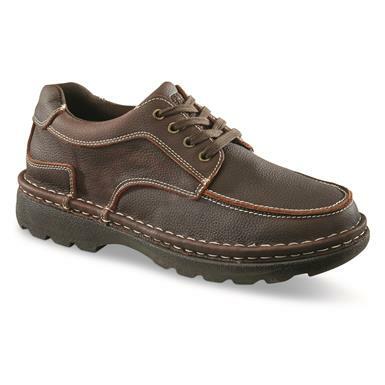 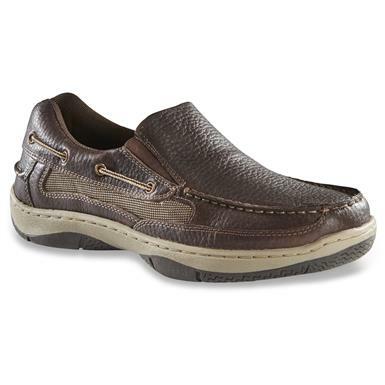 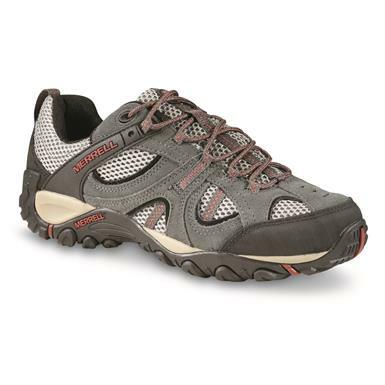 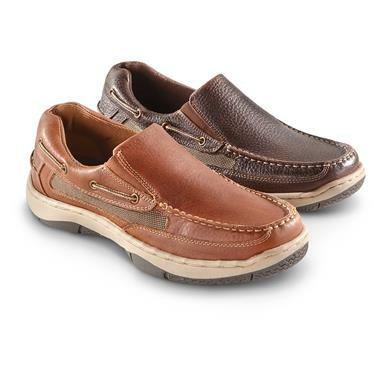 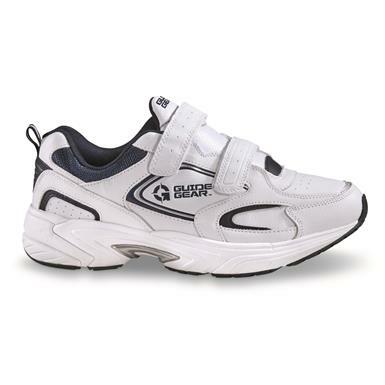 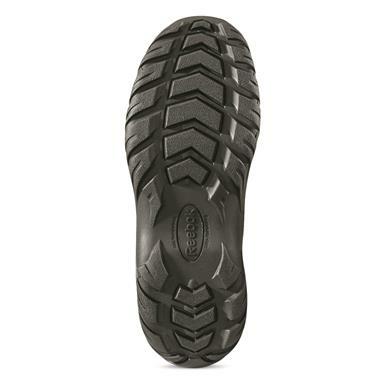 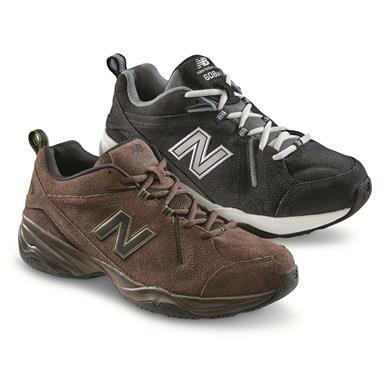 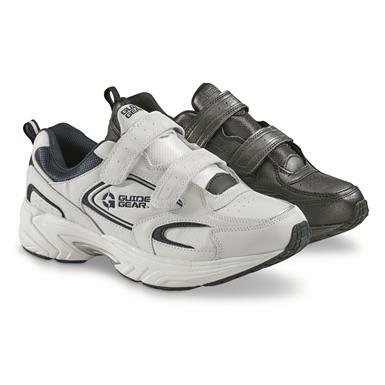 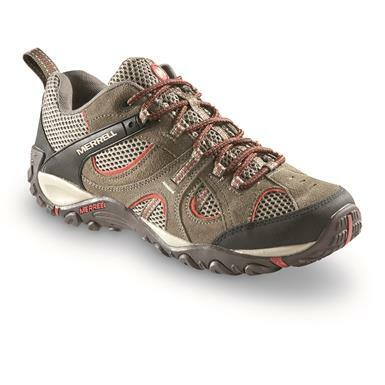 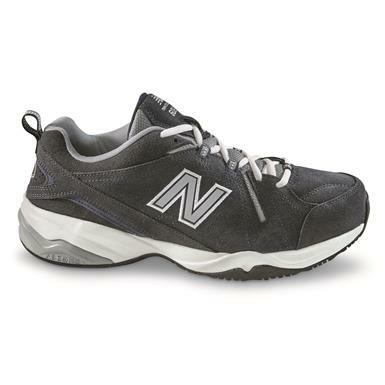 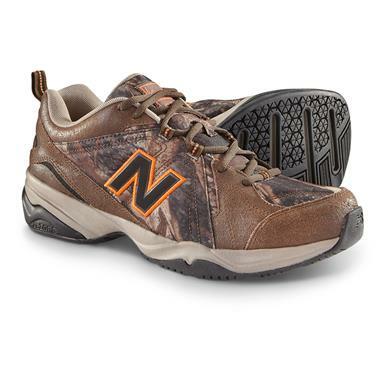 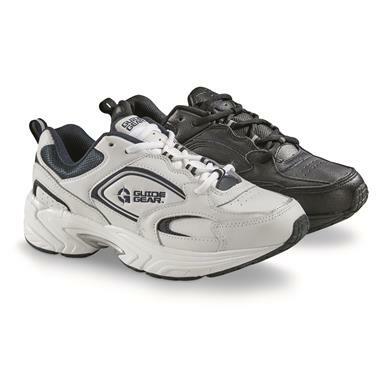 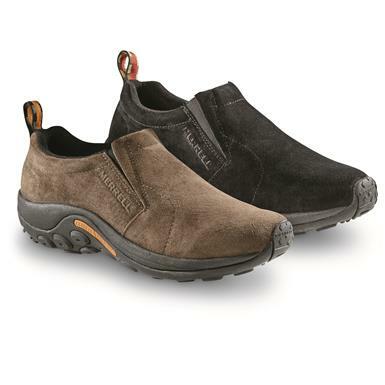 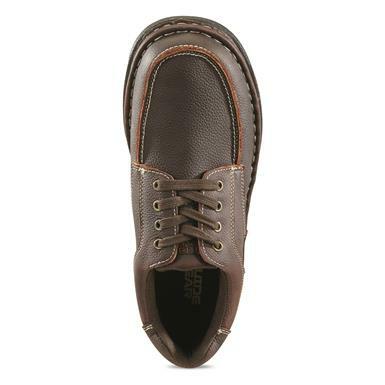 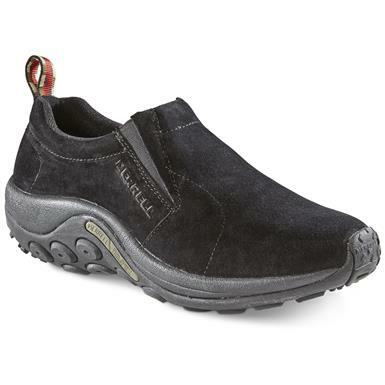 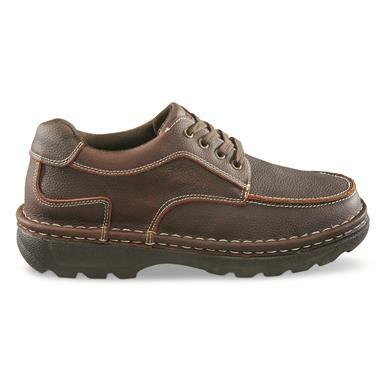 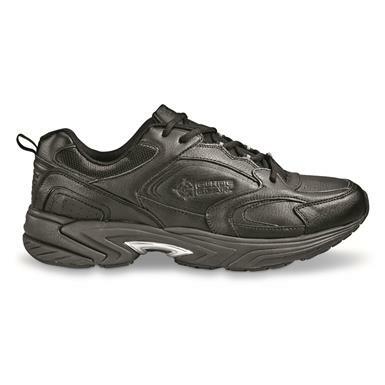 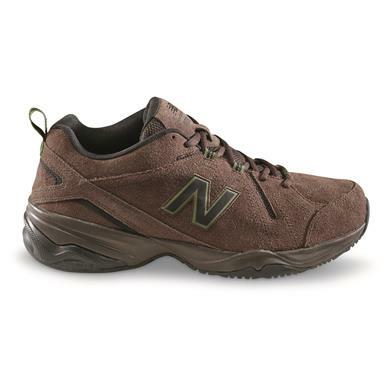 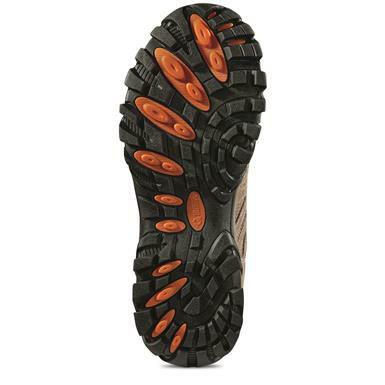 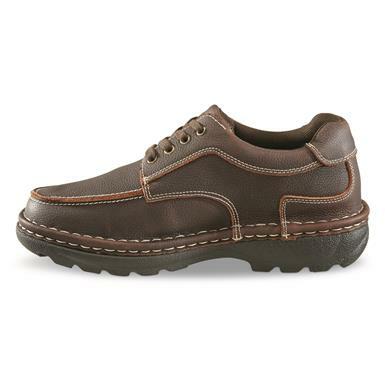 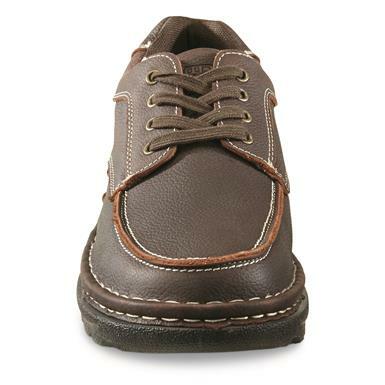 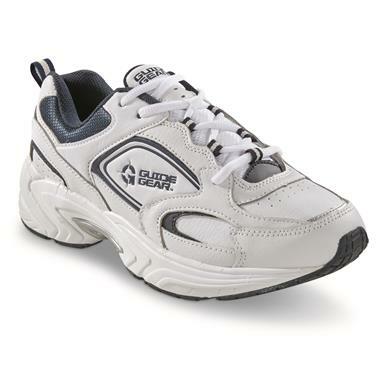 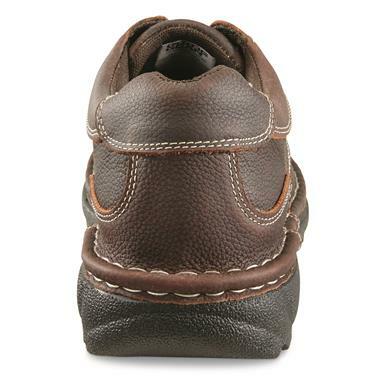 Speedflex outsole aids natural walking motion. 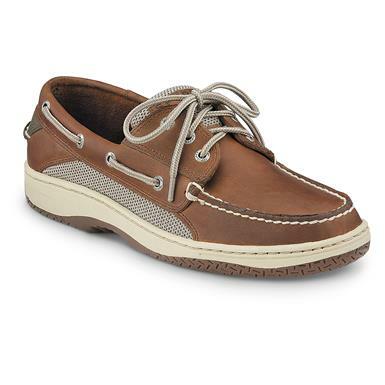 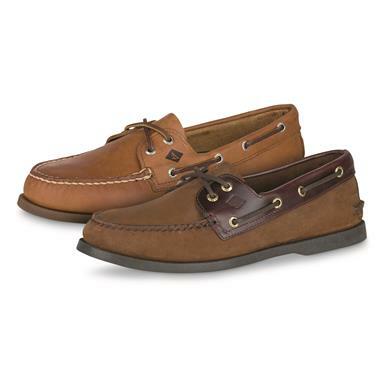 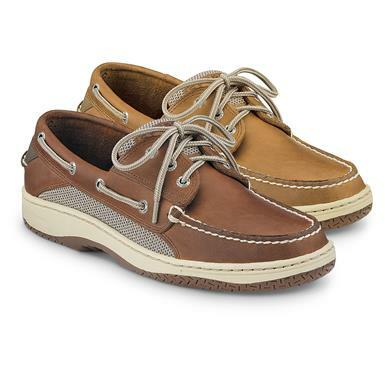 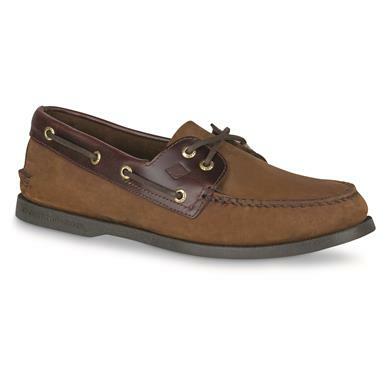 Hand-sewn comfort and classic easy style. 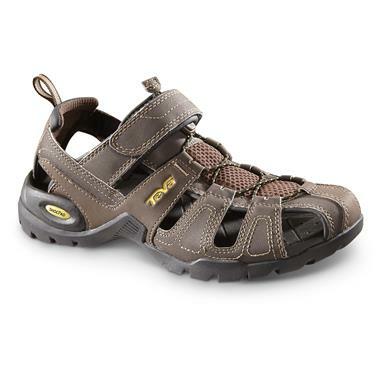 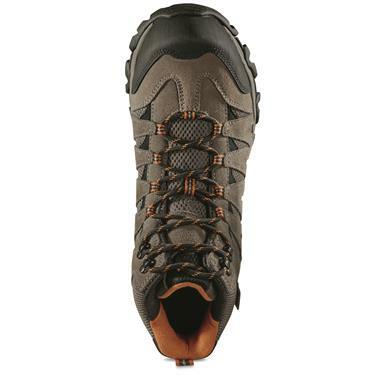 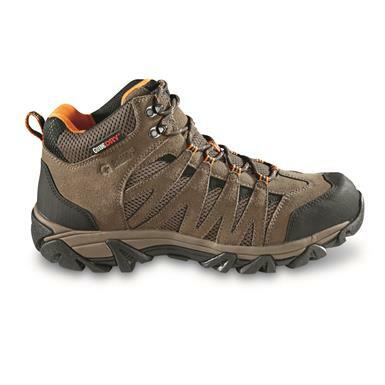 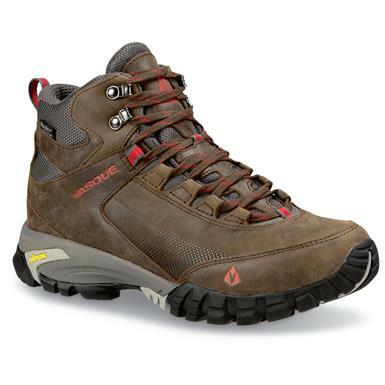 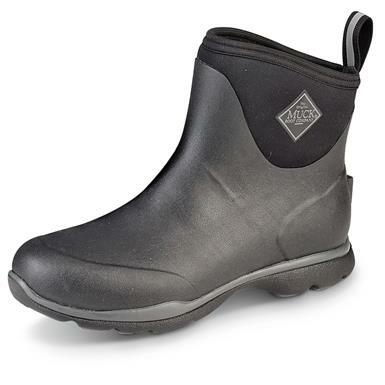 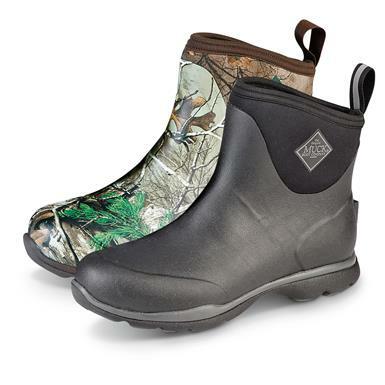 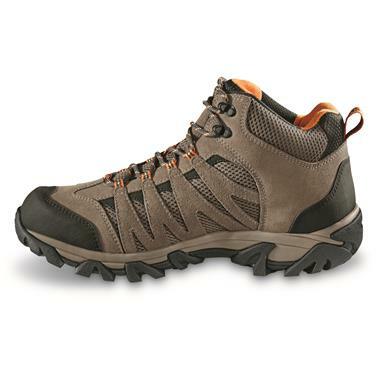 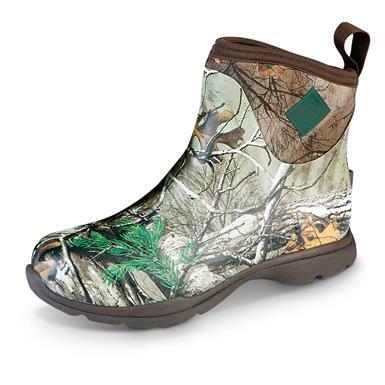 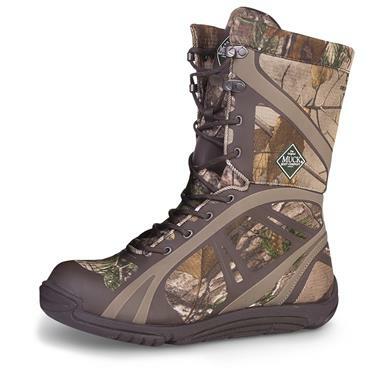 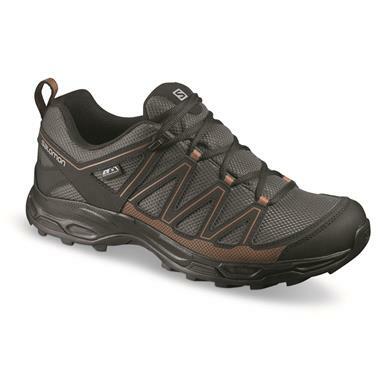 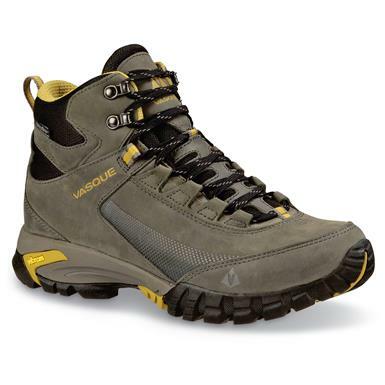 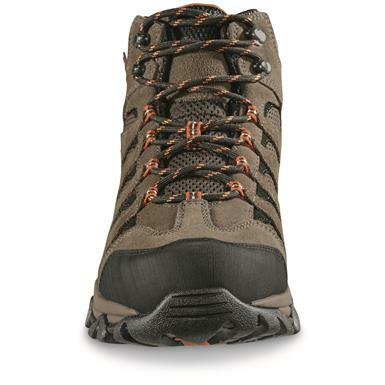 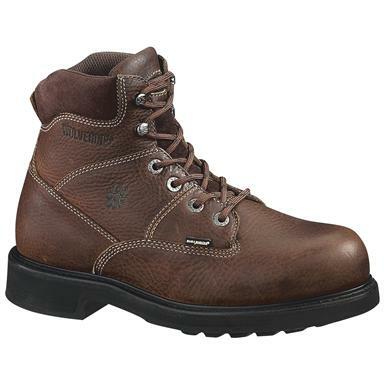 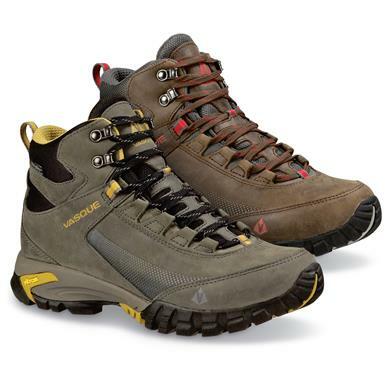 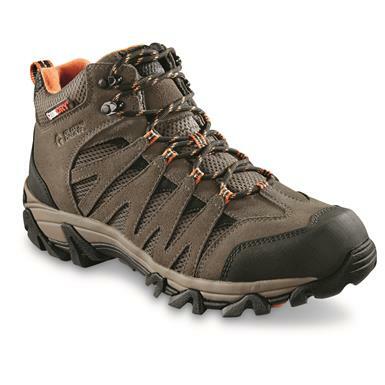 Waterproof Boots with serious stamina. 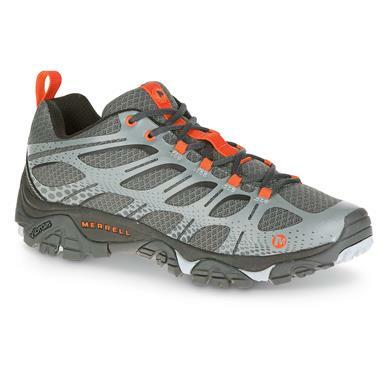 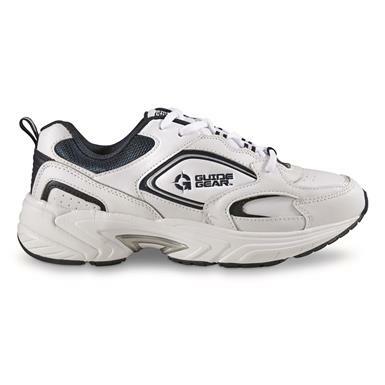 Ready to roll with lightweight support and comfort. 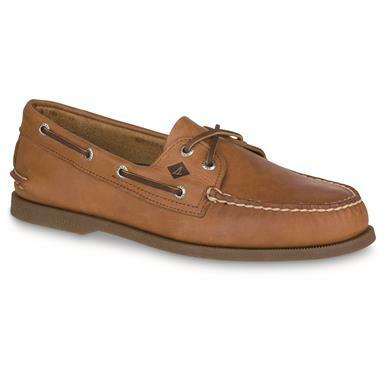 See why they're a favorite...since 1935. 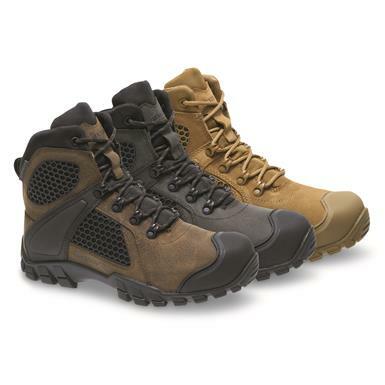 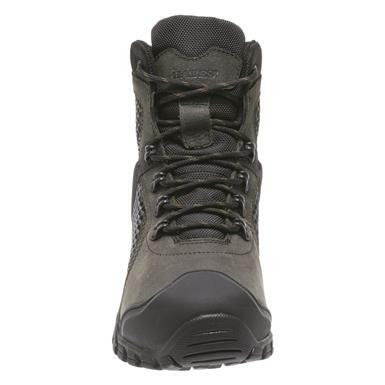 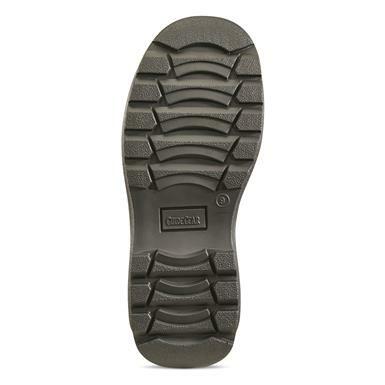 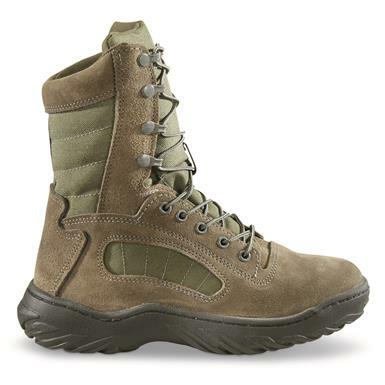 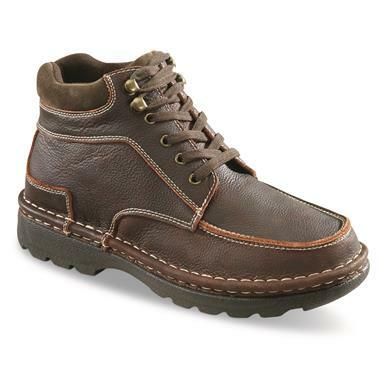 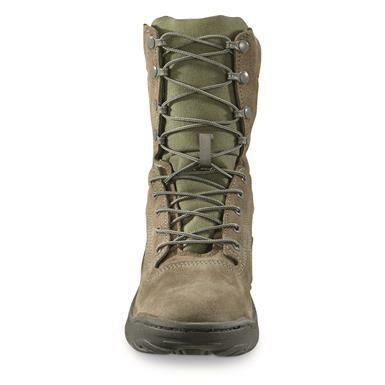 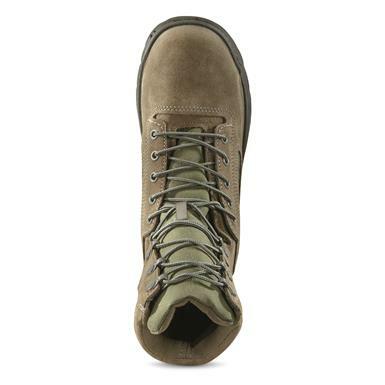 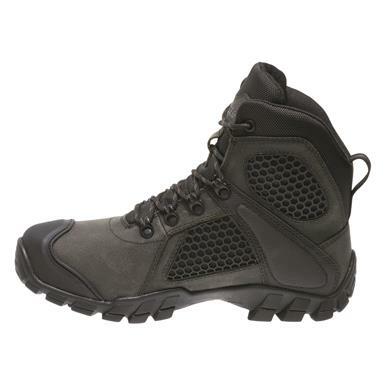 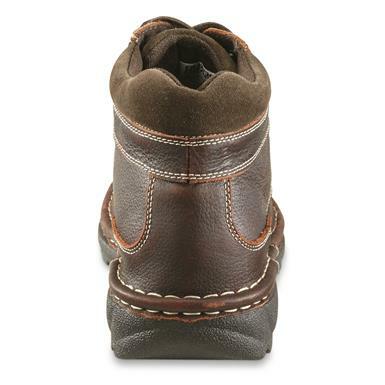 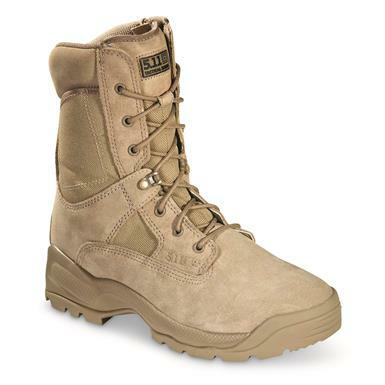 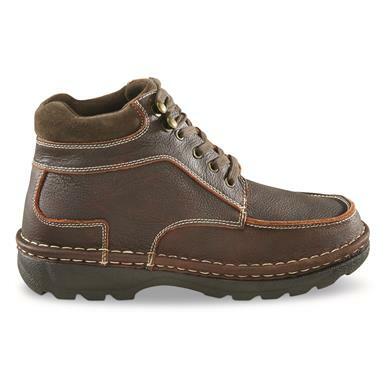 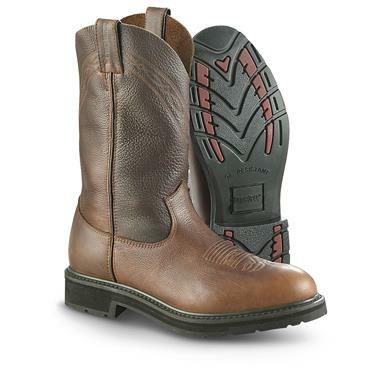 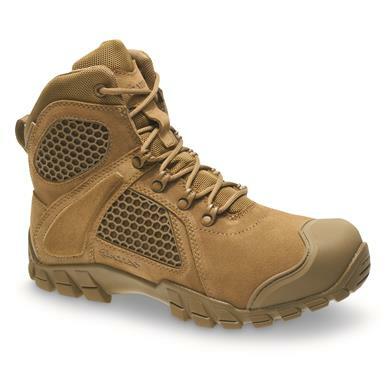 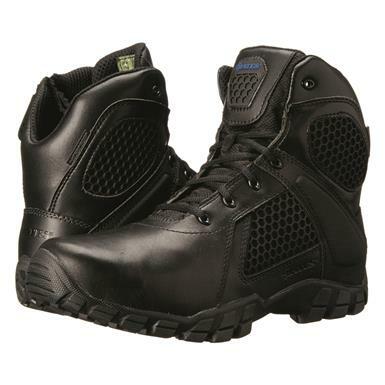 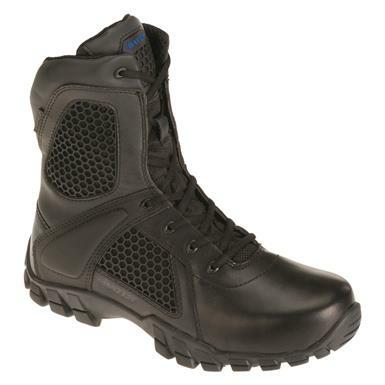 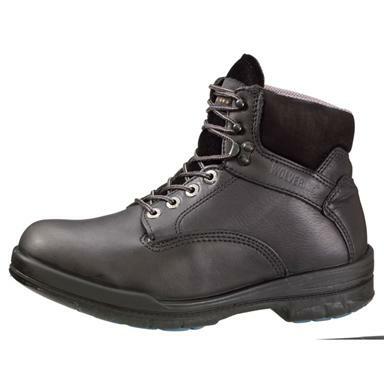 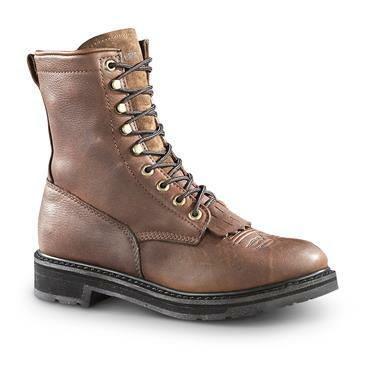 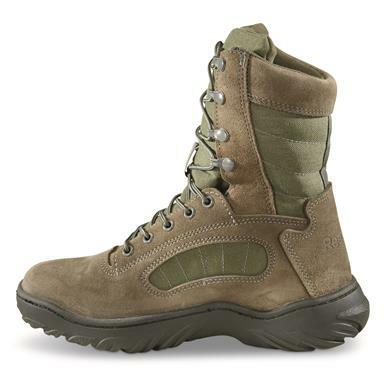 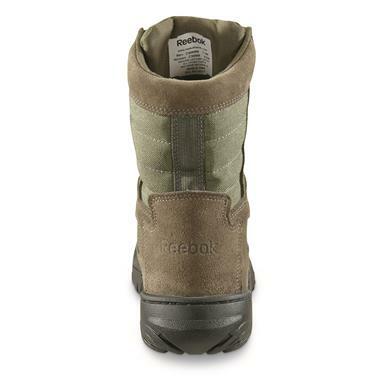 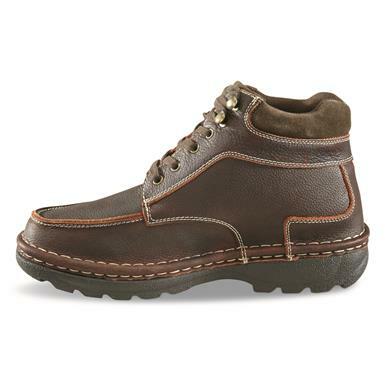 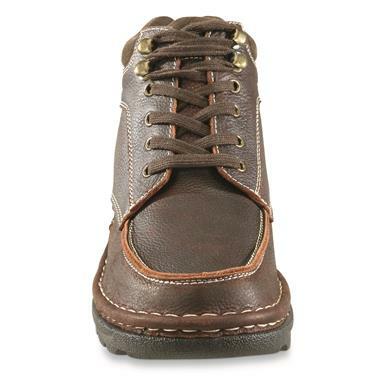 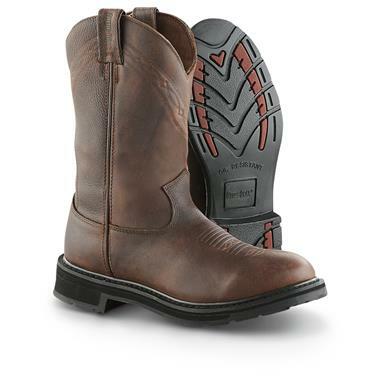 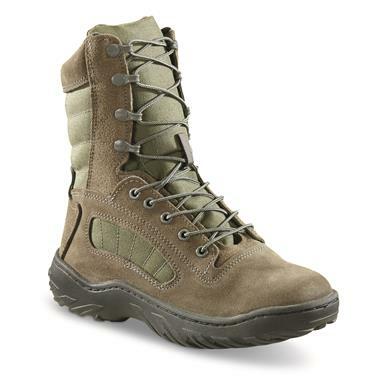 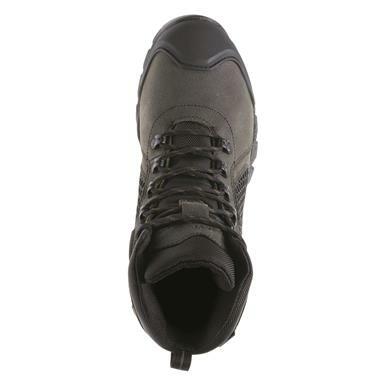 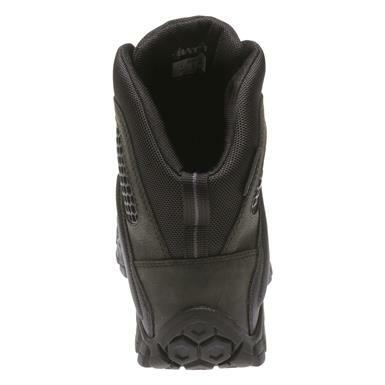 Side-zip Tactical Boots with serious stamina. 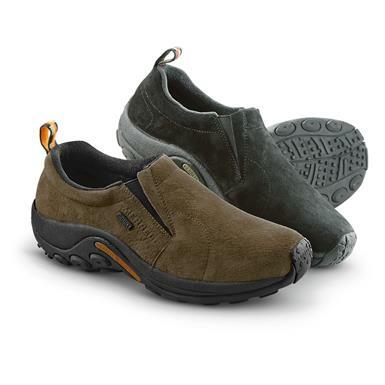 Sure-dry comfort down to a brisk -40 degrees F.